Synonymous with the D-Day Landings, more than 30 'Daks' will descend upon IWM Duxford on 4 and 5 June. 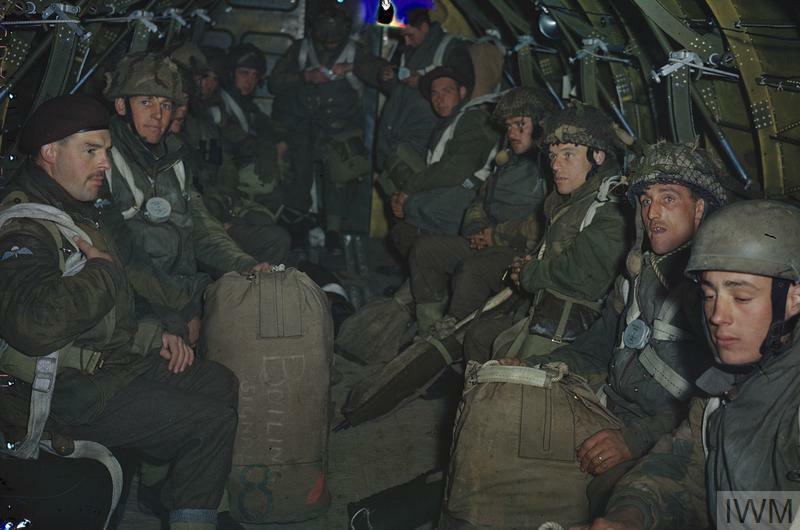 Over two days, mass parachute jumps and flight displays will take place across the museum ahead of the epic cross-channel flight on 5 June. On the ground, D-Day related displays and activities will further bring the extraordinary story of D-Day to life. Full schedule to be announced. Ticket holders will also have full access to the museum. If you are a school group planning to visit on these dates, please read this important information that may affect your visit. From 1 – 9 June walk in the footsteps where D-Day history was made at our three historic sites, HMS Belfast, IWM Duxford and Churchill War Rooms, all of which played a significant role on 6 June 1944. 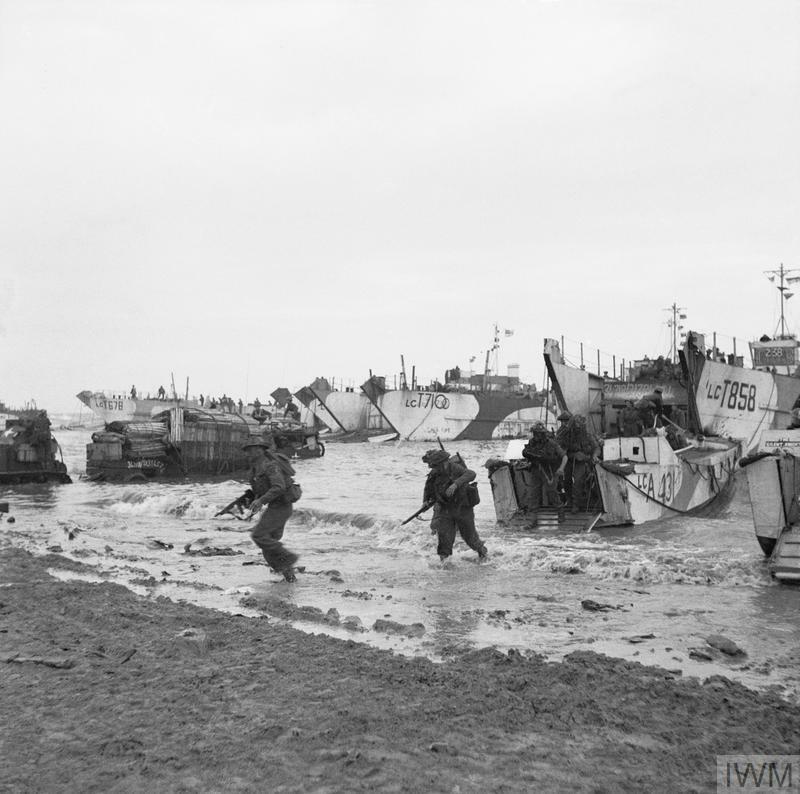 Book online today to be a part of this special one-off commemorative D-Day 75 event. Your chance to fly in a Harvard or Dragon Rapide and view a six ship Dakota formation. For both aviation enthusiasts and photographers alike, these special flights are a once in a lifetime opportunity, available with our on-site partners, Classic Wings. Follow each link for details.